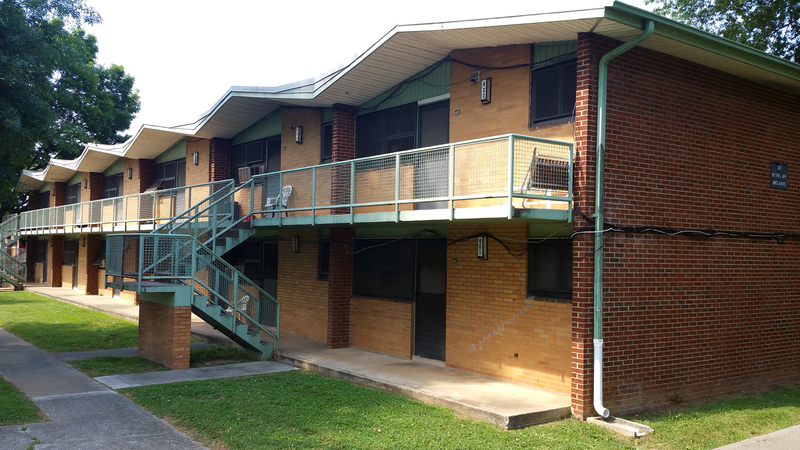 Located off Western Avenue in Northwest Knoxville, Western Heights is KCDC’s largest affordable housing property. The 440-unit property underwent renovations and modernization in 2011, including new roofs. 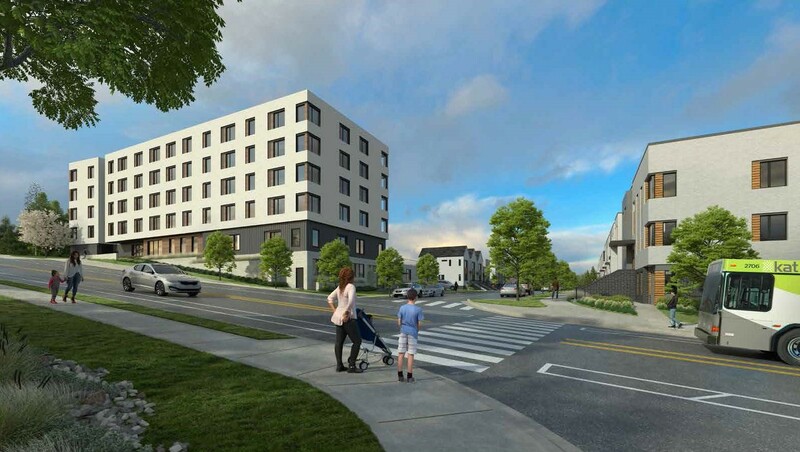 The community features a green space for activities and a Boys & Girls Club on-site.